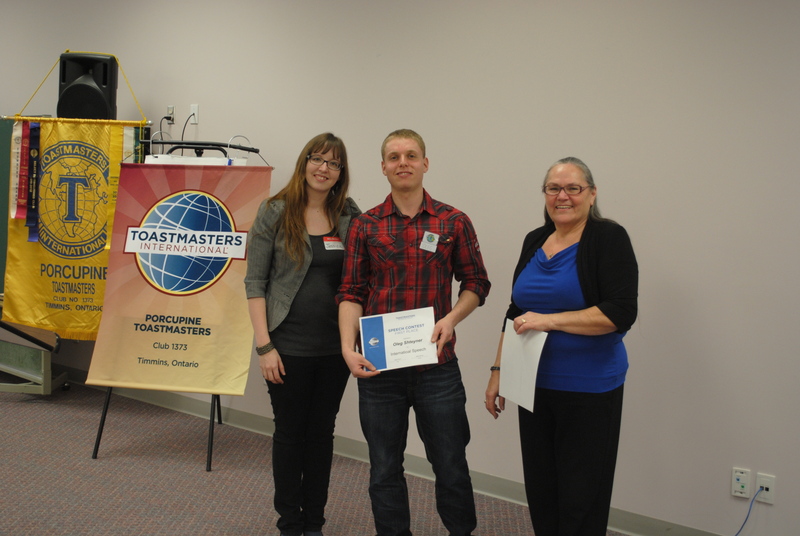 The educational program is the core of a Toastmasters Club. It’s the means by which our members develop their communication and leadership skills. The Toastmasters educational program is divided into two tracks: Communication and Leadership. Recently, our Club has been allowed to transition to the news PATHWAYS option! The Communication Track is what most new members join Toastmasters for — to become better public speakers. The skills you develop through the Leadership Track help you become better at taking on new meeting roles, organizing events, sitting on or running committees, and facilitating sessions. Once you join, you are basically able to “build your own program.” You can pursue the Communication Track or the Leadership Track individually, or you can work on them both at the same time. But you don’t have to go it alone. Our VP of Education’s job is to help you set goals and achieve them. Our other Executive Members are also always willing to help. As you achieve different levels of the educational program, you are awarded with a professional certificate to put in your portfolio.